Minute 1: Drop off your dirty laundry. Minute 2: Pick up your freshly washed and folded garments. 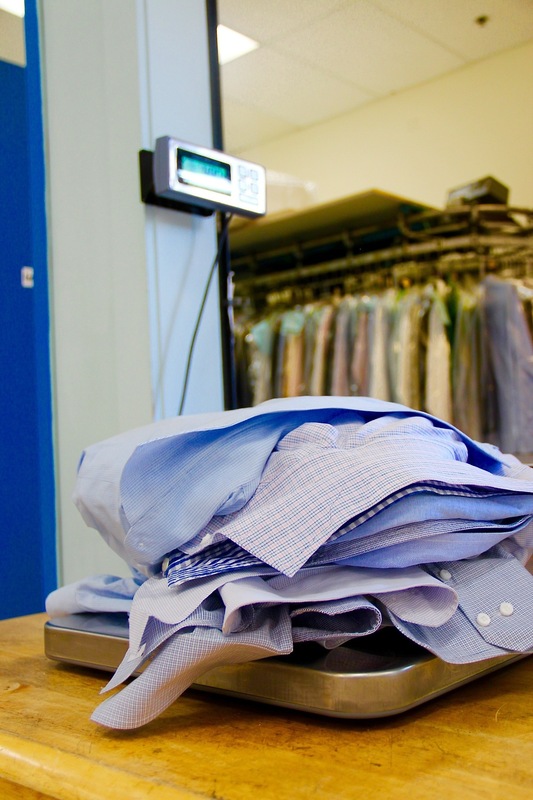 We offer a complete wash and fold service with competitive pricing. Delivery and pickup is available on a scheduled basis or as needed. 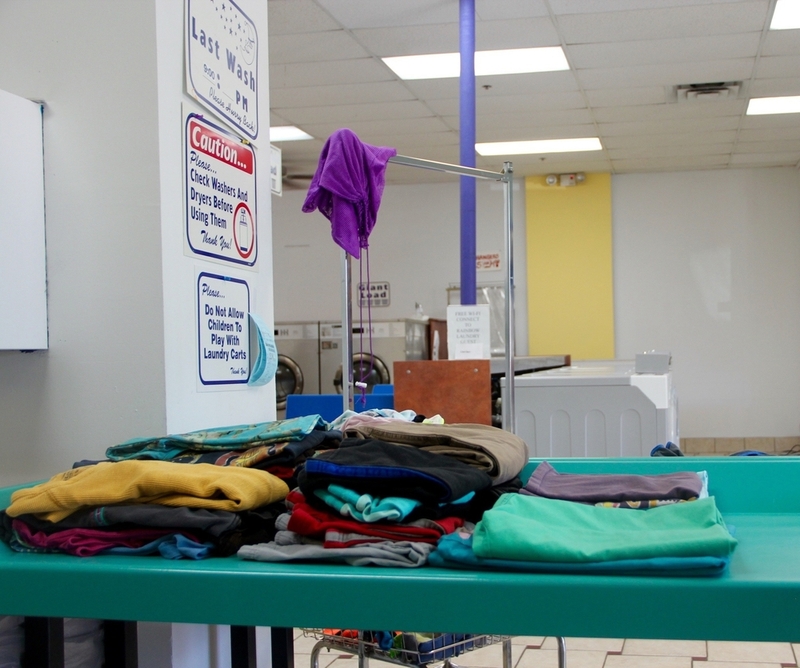 Rainbow Laundry MPLS will gladly pick up and drop off your freshly washed, folded, and sealed garments. Our delivery range is roughly 3 miles, if you are outside of the bubble or have any questions, please call us and check.